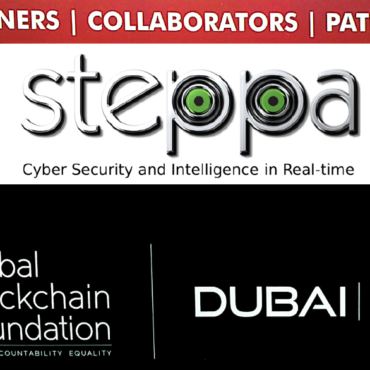 Steppa is a cyber security company based in UAE with a wide array of services and products aimed at individuals, organizations, law-enforcement and government agencies. 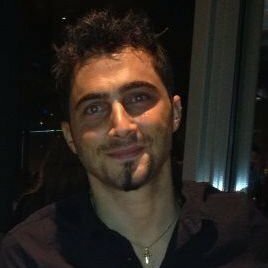 We offer Risk Assessment and Management, Training, Coaching and Education, Research and Development (R&D), Consulting and Operations in the Internet, computer networks and system security areas. DDoS is still the most prominent threat for cyber security professionals. We at Steppa offer a complex suite of DDoS detection and mitigation services. We can help you fingerprint the threat and measure the impact of a DDoS attack on your organization. Taking into consideration the capability of your network infrastructure and available services, we come up with effective mitigation and protection mechanisms that are guaranteed to keep you operational. We can regularly assess the vulnerability of your network and applications and provide you with risk assessment reports and appropriate solutions. In this context, you can use these insights to better defend against the latest cyber security threats and to optimize the overall security of your organization. Furthermore, you can test specific aspects of your network and servers, such as Domain Name System (DNS), against Distributed Denial of Service (DDoS) attacks, Reflection and Amplification DDoS activities. With us, you can learn how to develop and deploy secure mobile applications, communications systems, network- and cloud-based solutions, including sensors (traps), malware sandbox, darknet, honeypot, intrusion detection systems (IDS), intrusion prevention systems (IPS) and firewalls. Using our service, you can report, notify, alert and detect threats and analyze malicious communication to protect your network, industrial control system and cyber-physical infrastructure security against large-scale threats such as DDoS and Command and Control (C&C) botnets. We offer you scalable, secure and easily deployable solutions for Hadoop to solve challenging data storage and processing requirements. We help you accelerate time to value via Big Data analytics and informatics without disrupting operations. Let us apply cutting-edge data mining, machine learning and time-series distributed algorithms to provide you with insights on your data. You will become able to discover APTs and continuous cyber-attack patterns and trends against your organization. Explore our data-driven service today to make decisions and take actions based on your network information, social media, and world-wide events and blogs. Our cyber security consultants are available on-demand both online and on-site. A consultant provides you with guidance and advice on cyber security policy decision-making, helping you develop a sound strategic plan that fully aligns with your needs. Our experts also deliver tutorials and presentations on fundamental concepts in the cyber security field. Our team has experienced the success of many clients in the past years. We provide consulting services in various areas including: smart and green technologies, industrial control and cyber physical systems, network architecture design, risk assessment, international cyber conflicts, cyber policies for decision making, among others. When a cyber-attack occurs, you will not be able to fix what you can’t see. Steppa employs a single agent on endpoints - internal or external, roaming or in a fixed location - for a real-time view that allows you to perceive vulnerabilities and threats, and instantly take action to avoid damage. 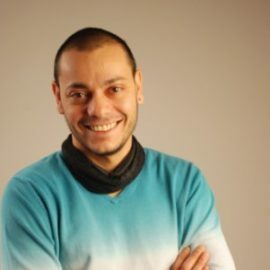 As such, by running our service, we will process any computer-readable data in real-time and provide your organization with on-the-fly and historical (queryable) intelligence via customizable cyber security dashboards, secure websites and platforms. Our clients frequently recommend our services to their friends and business partners, praising our in-depth industry knowledge, personal approach to customer service and unprecedented reliability. Professionals report 62% increase of insider threats over the last few years. Building on our innovative vision, steppa provides an end-to-end control over your network. We build our business on trust, offering the option to try our services for free for limited time. You only pay after we get your approval. We match any price on the market if it fits our service criteria. 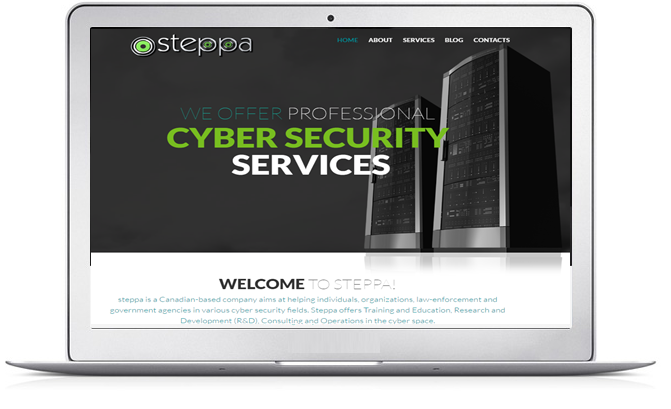 steppa cyber has a great team. They provided us with an intrusion detection system and an interactive monitoring system to display our network data. 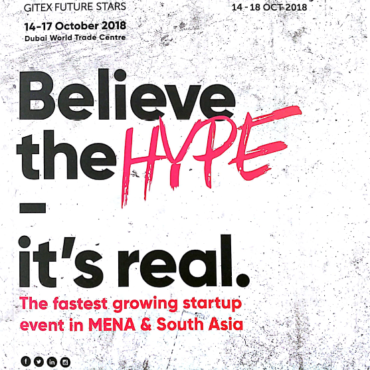 Whether you are a manager, executive or chief executive officer (CEO) with non-technical IT skills and expertise, or even if you are a chief information security officer (CISO) or a chief technology officer (CTO), our team of experts will make sure to promptly follow-up on your professional or personal requests. Download real cyber security data in real-time. Such intelligence can be used for building your own business or service, conduct research, and decision making. Contact us for real-life demo. Assess and prepare your organization against internal and external cyber security factors, human errors, and physical threats. Estimate your readiness level and build capabilities to defend and mitigate future attacks. Uncover how consulting services can support you and overcome your security challenges and better defend your business. We follow-up on your cyber security concerns, provide you multiple solutions, train you and deploy such solutions based on your business requirements. Educated employees can reduce cyber security incidents by 90%. Educate and spread situation awareness among your team via our training and education program at steppa. We tailor end-user specific and subject specific security training sessions and courses as per your business requirements. We have 50 training sessions available for you. Allow our data scientists and engineers at steppa to deploy innovative and more efficient solutions for your business.